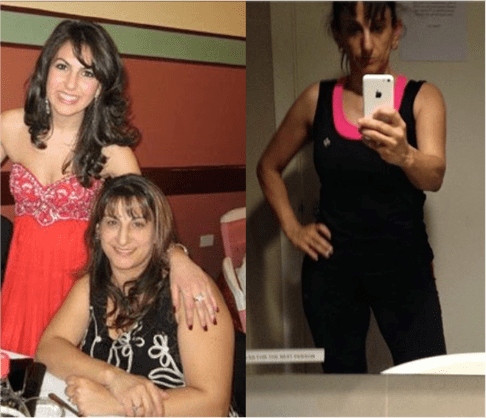 With Challenge Fitness Centre' Personal Trainers you get knowledge and experience, expert guidance and a personally tailored program with individual attention, encouragement and most importantly motivation to keep you going to get the results you want. The Challenge Fitness Centre Personal Training program will bring an incredible motivation factor to every session - there are days when you are just going to feel bored or unmotivated to do your workout. Having a Personal Trainer will spike your energy and motivation so much that all your stresses and uncertainties in the workout session will fade away. This is a great way to boost your self-confidence! 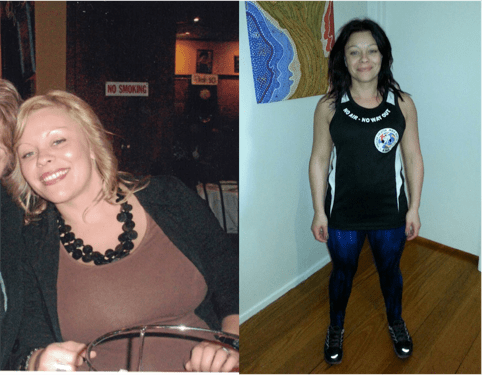 PERSONAL TRAINING IN OAKLEIGH HAS ENDLESS REWARDS! People of all ages, body types and levels of fitness benefit from Personal Training at Challenge Fitness Centre, from the beginner exerciser to the professional athlete and Olympic athletes, who all have coaches and Personal Trainers. Our Personal Training will introduce you to a very simple, effective routine and before you know it. 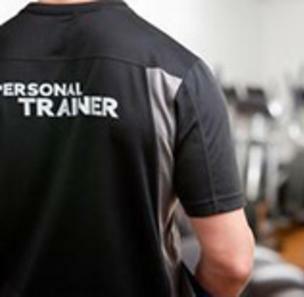 Challenge Fitness Centre Personal Trainer helps you achieve maximum fitness results, optimising your exercise for your individual body and fitness. If you are already in pretty decent shape, but you've been there for years. 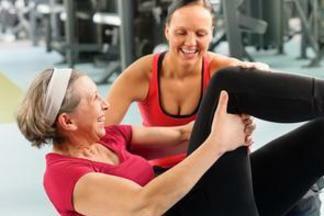 If you are stuck in the same routine and want to break out of a rut, a Personal Trainer is the perfect solution. Challenge Fitness Centre Personal Training will jump start, not only your motivation, but your routine as well. Challenge Fitness Centre Personal Trainers are on top of the latest techniques and exercises to improve your body shape, performance in sports and strengthen your muscles safely, they will have a lot of different suggestions on how to add variety and keep evolving your workouts and keep them interested. We're not just talking about the freakish things that can happen when you're doing solo work at the weight room. Personal Trainers are there, too, to make sure your workout routine is safe, and to determine whether you're pushing far beyond your abilities or giving up too easily. He or she will know when to push you hard or when to slow you down. The longer you wait the further you're getting from your goal. Those calories aren't burning themselves. Make the commitment to be healthy. We'll be your partner every step (or plank or squat thrust) of the way! 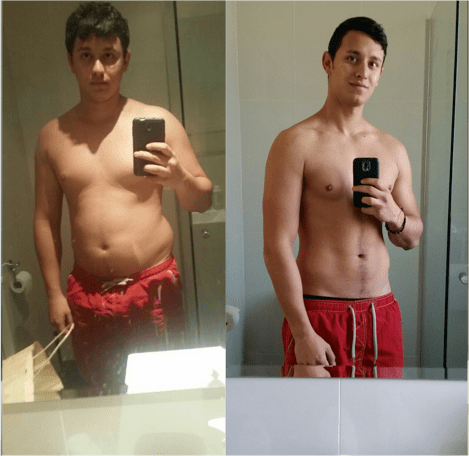 Just fill out the short form on the side of this page to get all the information you need on how to get make an appointment with one of our experienced and Certified Personal Trainers.